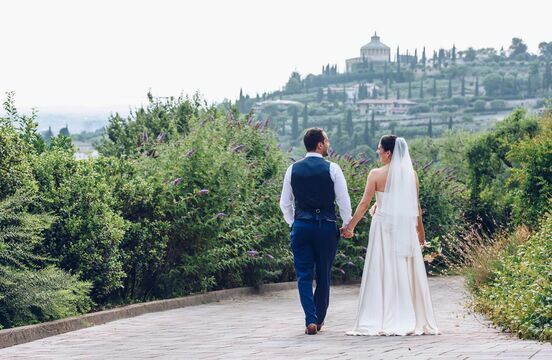 Are you getting married abroad? You'd be amazed how affordable it is to have an english speaking wedding photographer fly out and shoot your big day. 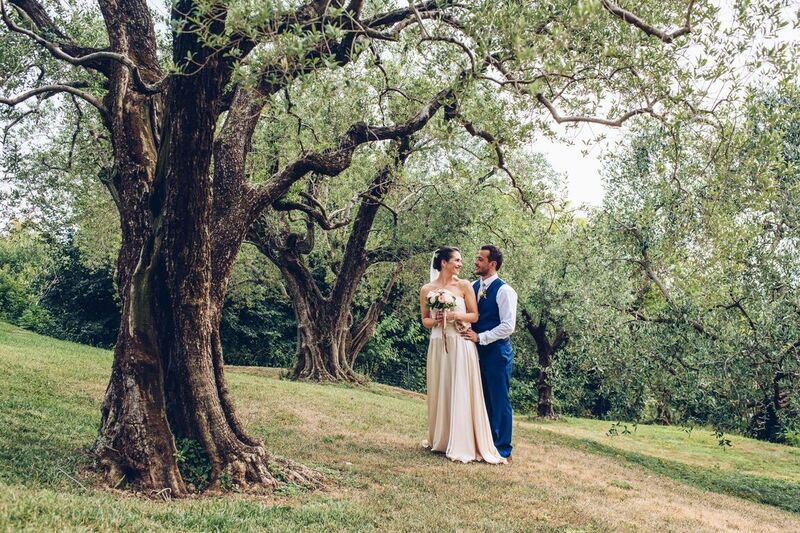 I have extensive experience of shooting weddings throughout Europe. With the cost of flights and accomodation so cheap these days you can guarantee you have someone with you who understands exactly what you want from your wedding photographer. Why take the risk with a photographer who you have never met or doesn't speak english. I typically travel out and stay for 3 days often making a weekend of short trip for myself and my family. When you book one of my destination wedding photography packages you also get a free engagement shoot at a location of your choice as part of the trip. The above image is a destination wedding I shot in Verona in June 2017. 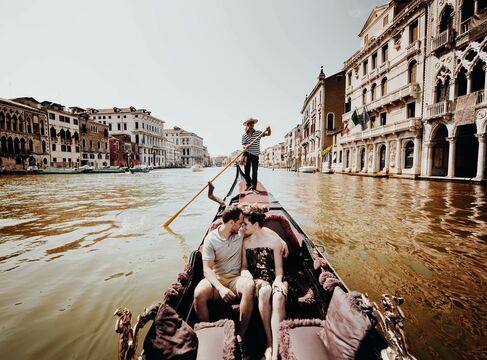 We also fitted in a gorgeous 1 hour engagement shoot around Venice with ice cream and gondollas two days before the wedding so you not only have amazing wedding photographs but also gorgeous memories of your trip out with your fiance and family and friends too! I am your own personal photographer!